Two more! Total of 6! And that's all folks! Merlin is all out of magic!! Connies_Hobby, Kerri780, Stewbaws and 4 others like this. Okay, so some more bad news. According to the chap from the WDW pin team, WDW is sold out of the WiR Mystery pins and there's no guarantee they'll get more. Since they are LR, they're trying to get another of them since the movie isn't even out yet. So I'm not quite sure what I'm doing with that list yet. But if you want just a few specific ones from the series, you might want to start hunting for them. Just please keep me updated. Ack! Forgot to update you guys on everything else rather than just the Snowmen. Hahah! Connies_Hobby, pincrazy, Jack Skellington and 3 others like this. Thanks guys. :3 Russ was a big help Thursday! Both in helping me with pickups and keeping me sane. Hahah! However, I was not able to get the last few Halloween Day pins as they sold out just before. sorry for those two! Can I still get a shoretropper? Hey @MerlinEmrys , I never received an invoice for the snowmen. Just wondering if I am still good to purchase or if I missed them? Yes! You got it, sorry! I've been swamped with student conferences (48 in two days!! Wugh!!) and we didn't get back until late Monday. I'm working on invoices now, but you did definitely get the pins. Thanks for your patience!! Didn't get to finish invoices before conking out last night. :/ but I'll wrap them up when I get back tonight! In other news, new 2019 pins have dropped. MommaIvy, Connies_Hobby, Kerri780 and 1 other person like this. They are being given out according to the pickup list. Nov 15th pins are all picked up! Managed to get 20 of the Cinderella boxes today, Russ and I will grab the remainder tomorrow while we are here for D23. 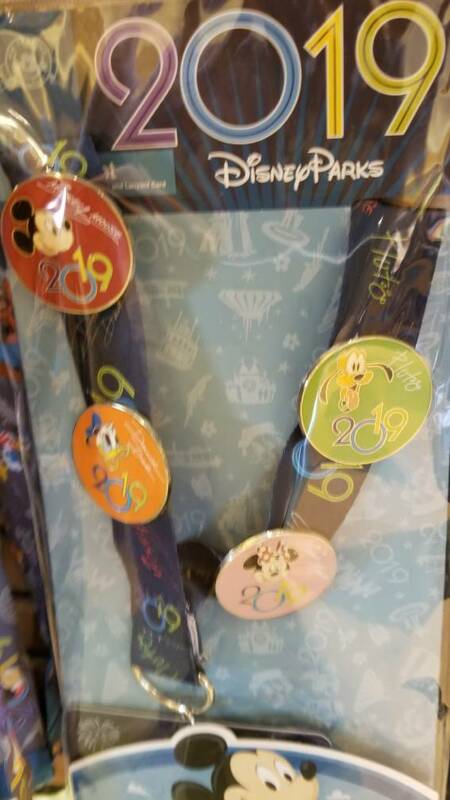 The Mickey 90th pins also release tomorrow so we will get those then. Such a star! Really excited about the Cinderella set! @MerlinEmrys - you are TRULY a PIN WIZARD! I didn't receive an invoice, are you just running behind, or am I misreading whether or not I got one? That's fine. No rush. I think we all greatly appreciate the service you provide and can be as patient as needed. The. Park. Is. So. Packed. To. Day. Holy. Crap. But we grabbed all the Mickey Jumbos. Confirm for 54.99.